A new Bay Area tradition is emerging in the San Francisco Symphony’s annual presentation of the great Peanuts favorite, “A Charlie Brown Christmas.” While the cartoon is projected overhead, young actors dance and speak the vocal lines onstage as the orchestra performs the beloved score written by San Francisco native Vince Guaraldi. "A Christmas Spectacular," as they're calling it, truly does bring the classic to life. 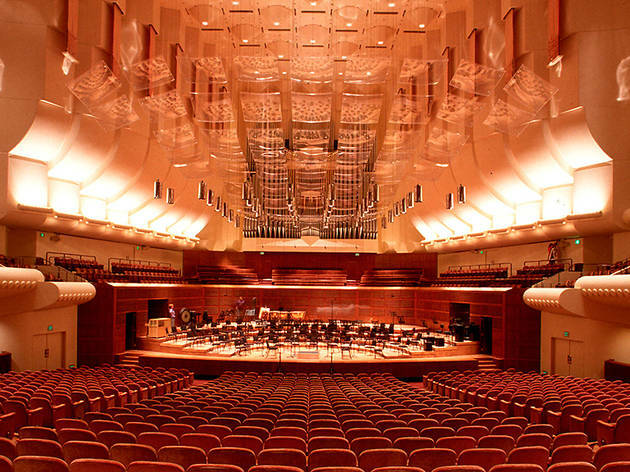 Davies Symphony Hall, 201 Van Ness Ave at Hayes. 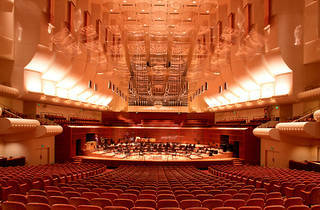 (415-864-6000, http://www.sfsymphony.org/). Dec 21-24. Wed 2pm & 8pm; Thurs-Fri 11am and 2pm; Sat 2pm. $15-$92.